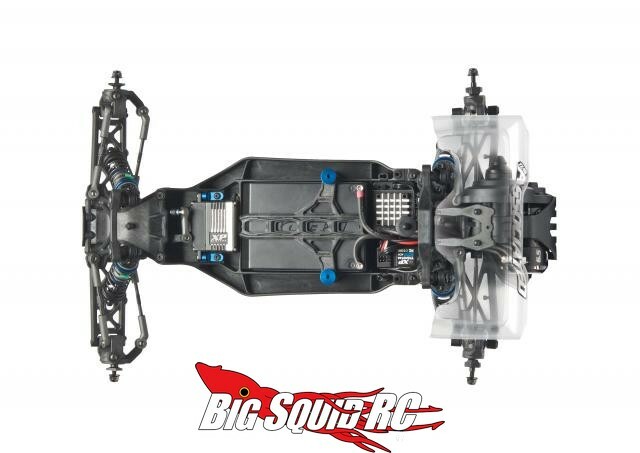 Limited Edition Associated RC10B5 Team Kit With B5M Conversion « Big Squid RC – RC Car and Truck News, Reviews, Videos, and More! 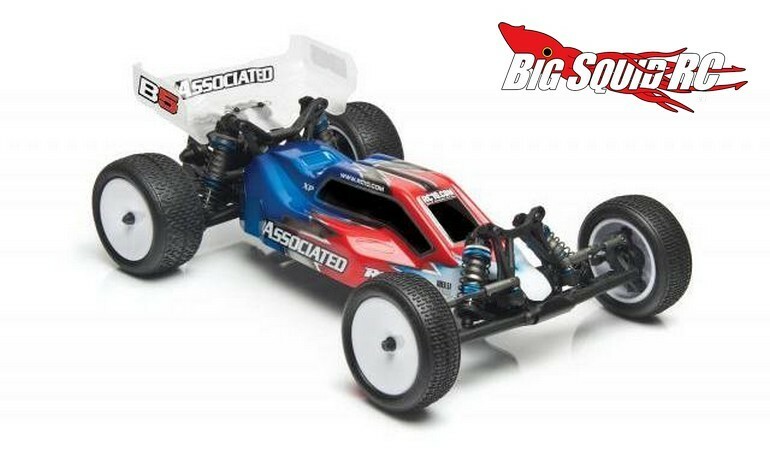 Get your tenth scale race on while saving some cash on the RC10B5 Team Kit With B5M Conversion from Team Associated. 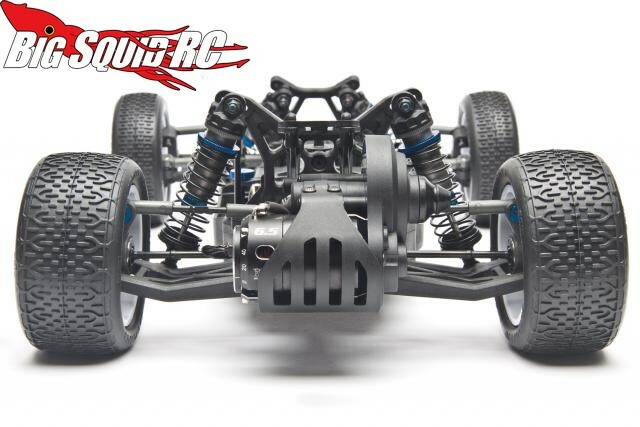 That’s right, for a limited time you can get one of the rear motor Associated buggies, plus all the parts you need for the mid-motor conversion, all for the low price of just $199. 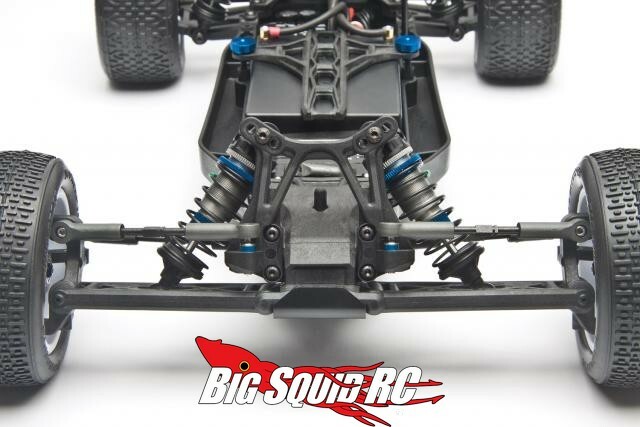 The buggy with conversion kit has a part number of #90001B, they are shipping as we speak, and all the details can be found at This Link on Associated’s website. 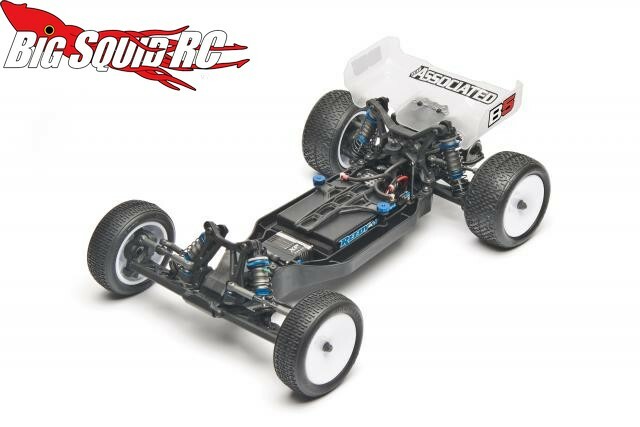 Want more AE news? Find it Right Here on BigSquidRC.